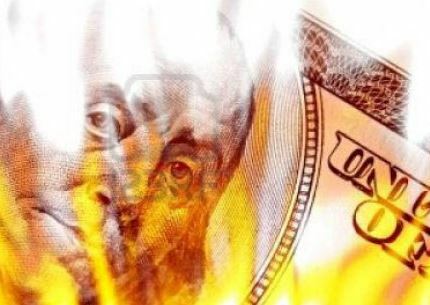 Not many of us have money to burn, so being prudent with your marketing dollars is always a good idea. If you are getting a return on your marketing investment, then you should be willing to rinse and repeat those efforts all day long. Unfortunately, all too often the lead provider has designed their program to maximize their revenues, not the revenues of their contractors. On the flip side, many contractors don’t understand how to properly respond to leads and fail to get back with the prospect in a timely manner. This is especially true if the leads are shared as the first to respond usually gets the chance to bid. 5. if they can’t get in touch with the homeowner, then how do they know the call was real and why should they have to pay? Since we are in the lead generation business, we would like to explain a little about what goes on behind the scenes that cause contractors to either thrive with a lead generation program or fail miserably resulting in a colossal waste of money. 1. Experiences are experiences, and we have no doubt that this disappointment with online lead generation goes on each and every day. We can tell you that based on our years of lead generation experience, lead generation for contractors does work, and work very well. But you need to select the right program with the right strategy and execution in order to get the return on investment you need to grow your sales. If we had to pinpoint where the perception that “online lead generation doesn’t work” comes from, we would say it is because the lead provider is using bad sources for their leads. This might be leads from third parties, leads scraped from lists, or leads that have been resold too many times. 2. In the history of advertising, no publisher has ever guaranteed sales or closed business from advertising on their television station, radio network, newspaper or magazine. Money is paid up front regardless of the impact on the advertiser’s top line. Advertisers pay for the audience who sees or hears the advertising, not whether it results in guaranteed business. 3. Sharing leads keeps costs down and ensures that the potential client gets at least one good vendor to bid on their project. The big contractor lead generation companies such as Angie’s List, Home Advisor, and Houzz want to make sure that their number one mission (to provide qualified contractors ready to bid on a home improvement project) is fulfilled. A homeowner will not come back to their site unless they have a good experience and got what they came for. 4. The only way a contractor will get business from a potential client is by speaking to them on the phone. Clicks to a website (which is what Google sells in their Adwords program) are not calls. 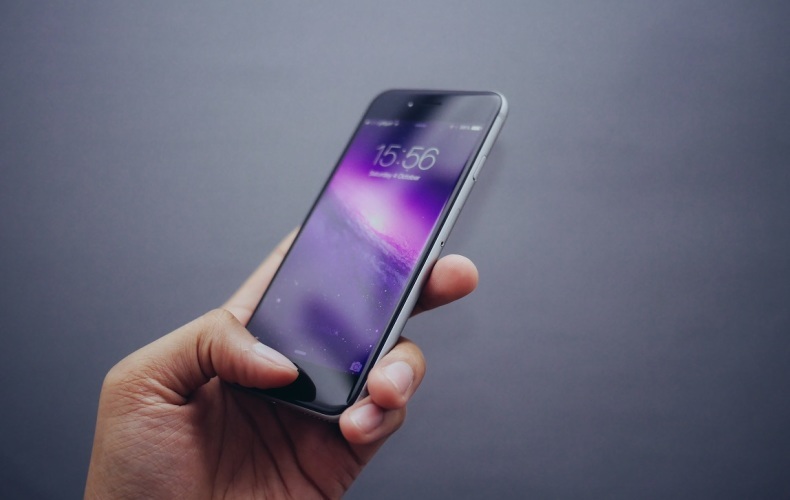 On average, it can take from 6 to 10 clicks to your website to get a phone call. If you do the math you will discover that a phone call might be costing $60 to $100 if you are paying $10 for a click. If someone offered you a qualified phone call for $50, that would be a great deal in anyone’s book. 5. Any lead generation program worth its salt should be providing contractors with back-end access so they can listen to phone calls that have come in, when the call was made, and the number the call came from. This way, wrong numbers, missed calls, and duplicate calls are easily identified. This is transparent reporting and contractors should be offered this fail-safe checking mechanism. Given these objections and reasons why contractors might have a bad experience with a lead generation platform, it is easy to see how online lead generation can earn a bad reputation in the trades. 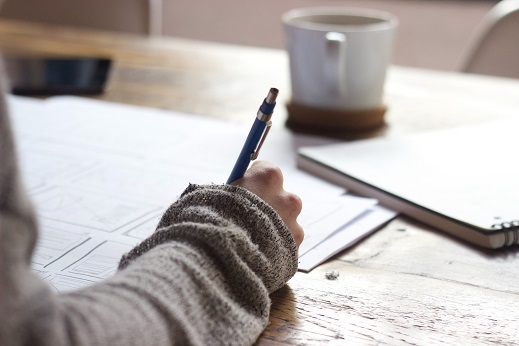 Use this list of 5 objections to evaluate your next lead generation program opportunity to weed out the bad ones from the good. You probably know that online marketing works. You can’t grow dynasties like Google or Amazon if it didn’t. What you might not know is how well your search engine optimization, content marketing, and social media initiatives are contributing to your profitability. This article will summarize the findings of a study performed on the impact of online marketing on a company’s growth rate and profitability. The goal of the Hinge Research study was to determine if online marketing was a prudent investment. It used data from 500 companies. Looking first at the average firm growth rate which is illustrated in blue, the lowest growth rate was experienced by companies that received 0% of their leads from online sources. 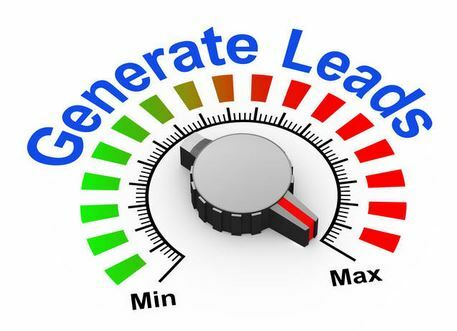 The greatest growth rates are experienced by companies who get 40% or more of their leads from online lead generation. The sweet spot in terms of growth is with companies receiving 40-59% of their leads from the web. Next, taking a look at the profitability rate which is in red, one sees that the more leads a company generates online, the more profitable a company is. Online leads are generally less expensive than leads generated from alternatives such as direct mail, outbound telemarketing and radio and television. More leads from a less expensive source lowers the average cost of a lead and profitability increases. If your company wants to grow faster and be more profitable, then online lead generation will help you achieve these goals. Where do you start? Any marketing initiative you undertake online should have the full commitment of management. Start somewhere and stick with it. Benefits compound over time and you don’t want to abandon an online strategy right before it starts to pay you dividends. You don’t need to completely ignore traditional marketing methods either. 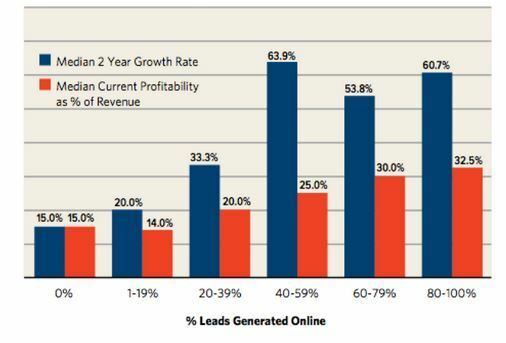 In fact, the most profitable companies get 40% to 60% of their leads offline. If online lead generation is a priority for your company this year, then we’re here to help. One of the key services provided in our pay per call lead generation program is our integrated Call Tracking service. This service is included in the per-call fee for qualified lead calls. No extras. No add-ons. Having this feature in your pay per call campaign allows you to track your calls, listen to call recordings, and determine a return on your investment in this program. Each campaign we build for a contractor has its own dedicated phone number that we provide. That number forwards directly into the phone you want to use to answer calls, whether it is your cell phone that you keep with you at all times, a receptionist phone at your office or an answering service that you may currently employ. The calling customer does not know that your call is being forwarded; everything is as seamless as calling your number direct. This custom phone number enables the back end of our system to do a few things. First, we can record the date, time and duration of the phone call. We can record the phone call if you wish. (This is optional but there is no extra charge if you want to listen to calls you have received during the month for auditing or training purposes.) Your client will hear a message that the phone call might be recorded, and you will get a whisper message (also optional, no extra charge). A whisper message identifies that the incoming call is coming from MediaCenter before the call is picked up. This message alerts you that you are receiving a lead so you can distinguish between calls that might be from telemarketers or wrong numbers you don’t want to answer. 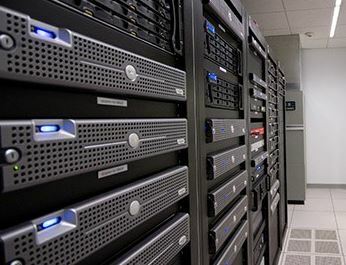 To access your call recordings and data, we give you a private login to our back-end system. You can check your calls 24/7 and check for any calls that may have been missed so you can get back to the lead right away. We pledge to deliver qualified leads and we back it up with access to your data any time you want. Sound like something that will work for your company? Contact us to find out more! 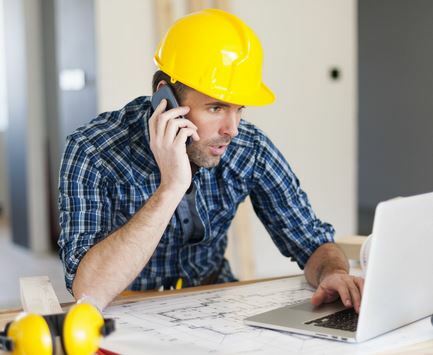 Most contractors care about only one thing: is my phone ringing? That is the basic premise for our pay per call solution: it is based on performance and performance alone. A pay per call program ensures that you only pay for phone calls from real, viable new potential customers. There are no impressions, clicks or other metrics to bother with. You don’t pay regardless of how many customers you get like so many other forms of advertising where you pay before you even see any results. One significant benefit of pay per call advertising is that it is very easy to track your return on investment. If you get 10 calls, four of which turn into paying customers who paid an average of $750 each, your ten calls resulted in $3000 worth of business. If those 10 calls cost $300, then your return on investment is 10x or 1000%. Our program is built to generate phone calls that are targeted and that will produce ready to act customers. We don’t believe in paying for marketing that doesn’t produce results, and neither should you. With our pay per call lead generation, you have the freedom to leave the program at any time – you are never locked into a contract. Our mission is to deliver qualifed calls and provide you with a marketing solutin that will help you grow your business and not have to worry about where your next job will come from.